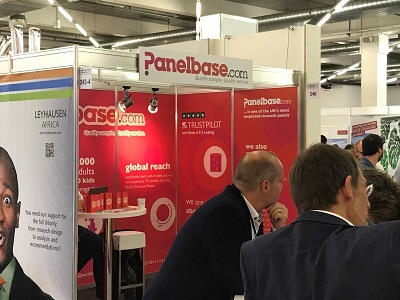 Panelbase had a great couple of days last month in Munich, having chosen to exhibit again at Research & Results event for the first time since 2011. 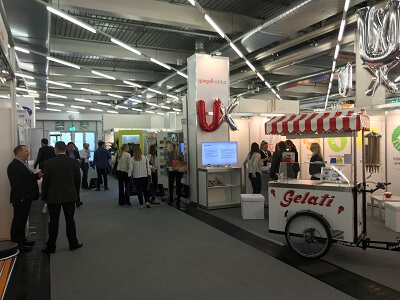 The event has really evolved to adopt a more international feel, with delegates and exhibitors coming from further afield than in previous years. 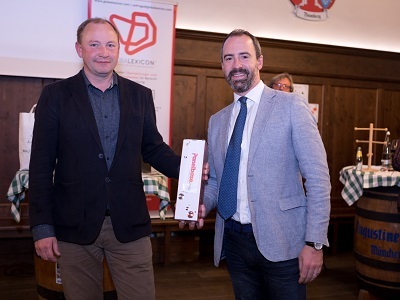 For us, it was a fantastic opportunity to meet some of our European and US clients face-to-face, as well as making many new connections too. 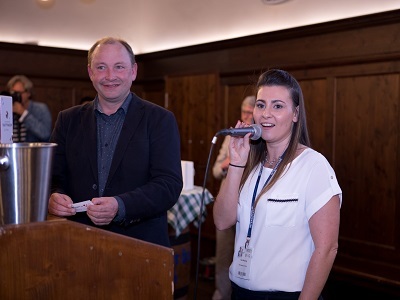 Here are a few photos we took during the two days – congratulations to Khoa Phan from Research Now SSI who won Panelbase’s Champagne prize at The Research Club evening event. 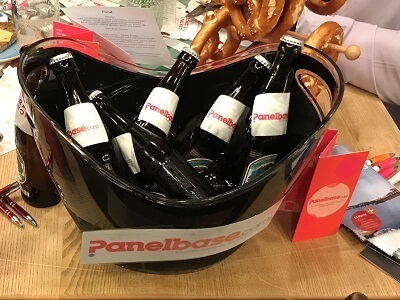 Looking ahead to 2019, Panelbase will be exhibiting at Quirk’s London on Feb 12/13, and Quirk’s New York on Mar 5/6. We look forward to these events being a great success and hope to see you there!